Amazing!!! 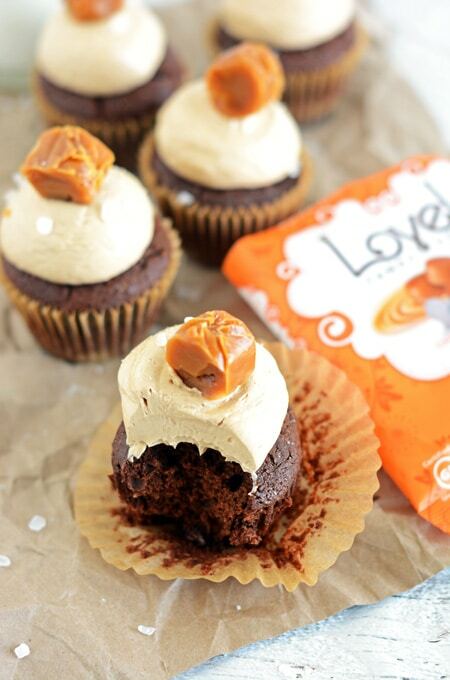 That’s what these Chocolate Cupcakes with Caramel-Espresso Buttercream are! 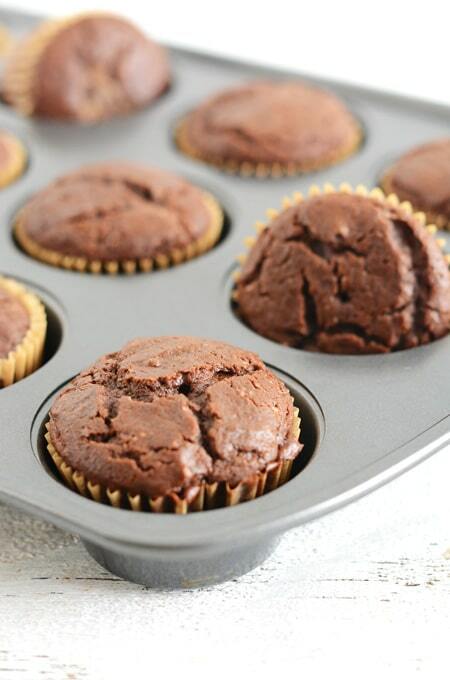 The base of these cupcakes is like a light and fluffy brownie that’s full of chocolate flavor, not heavy or over powering. 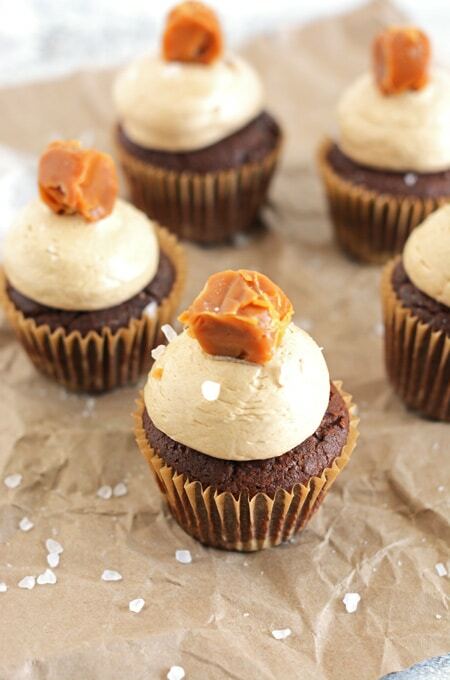 And the Caramel-Espresso Buttercream is the perfect topping. 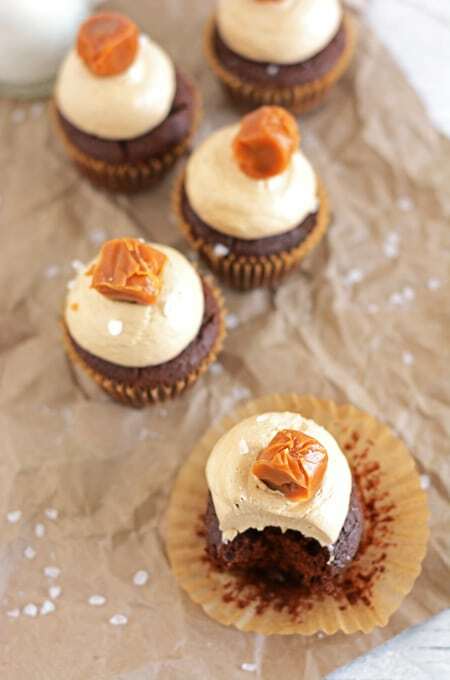 It’s light and creamy and the caramel-espresso flavors pair well with the chocolate cupcake. I truly am in love with this recipe. The first time I made this recipe the buttercream did not work! 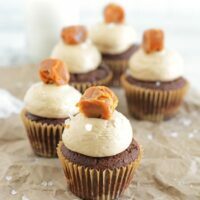 I used a different recipe then the caramel-espresso flavored one and the buttercream separated on me. At the time I was upset. I’ve always had issues with my buttercream separating so I try to stay away from it, but if you can get it to turn out right, it’s so worth it. I was feeling down about it not coming out, but then I was motivated from my failure to get it right next time. That meant searching for a better recipe and studying up on why it wasn’t working. And with buttercream, it could be a lot of reasons. Thankfully I learned from my mistakes and I am so happy the previous recipe didn’t come out because I absolutely love the flavor of the espresso in the buttercream. 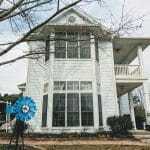 With me on a mission to perfect the art of buttercream, here are some of the things I’ve learned. Before adding the butter to the egg mixture, be sure the egg mixture is room temperature! Many, many times this is where I made my mistakes. I would follow a recipe that stated the time frame at which you are to whisk, but so many times my eggs were still too hot and when I added the butter it just deflated my buttercream and melted the butter. 🙁 This time I was determined not to let that happen. I beat mine until the egg mixture was anywhere from 75-80 degrees. I used a digital thermometer to test for this. The above tip is really the main problem I ran into previously, but I’ve read you can also wet a kitchen towel and freeze it and use that around the bottom of your mixing bowl to help cool the egg mixture to room temperature while it’s beating. And if all else fails, (I’ve never tried this method) I’ve heard if your buttercream breaks or separates, just whip that buttercream up and eventually it will come together. Luckily I didn’t have to resort to this. Buttercream can be a tricky beast, but once you learn how to trouble shoot it a bit, you’ll be glad you made it. 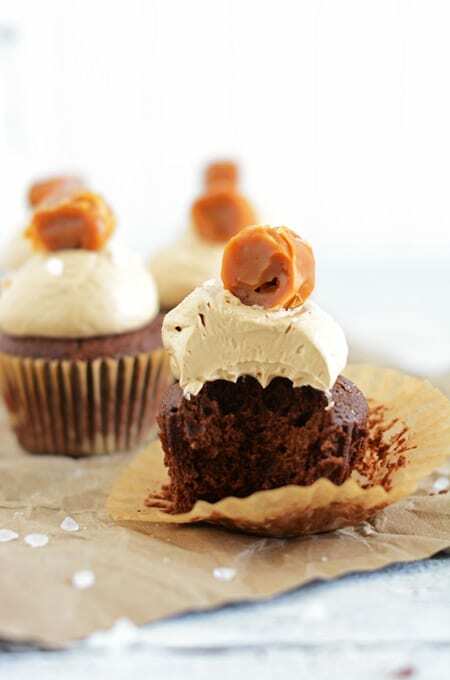 And last but not least, top your cupcakes off with a candy caramel. But not just any candy caramel, a Lovely Caramel Candy ! I’m always excited when I open up my monthly Degustabox and see some sweet treats from Lovely. 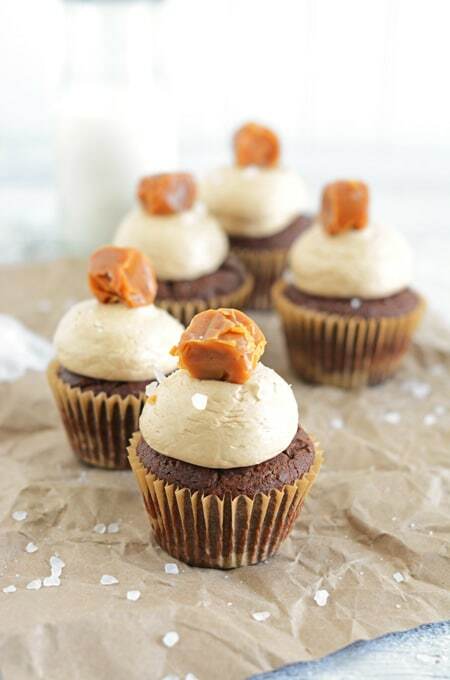 I usually like to make everything, down to the cupcake garnishes homemade, especially if I’ve gone through the trouble of making homemade cupcakes, however I find Lovely’s candy very worthy. They are made with real butter, sweetened condensed milk and molasses. No high fructose corn syrup or artificial colors. Just pure and simple ingredients. And that is something I can stand behind. Want to know how you can get your very own Degustabox delivered to you? Click the link to get started for 50% off your first box. HOT SALE! Only $9.99 for your first Degustabox! Try today, shipping is FREE! Enjoy the always delicious Degustabox surprises. That’s all I have for you this week! You can follow me on social media: Facebook, Instagram, Twitter, and Pinterest. Would you rather have an email link with the latest recipe sent to your inbox? 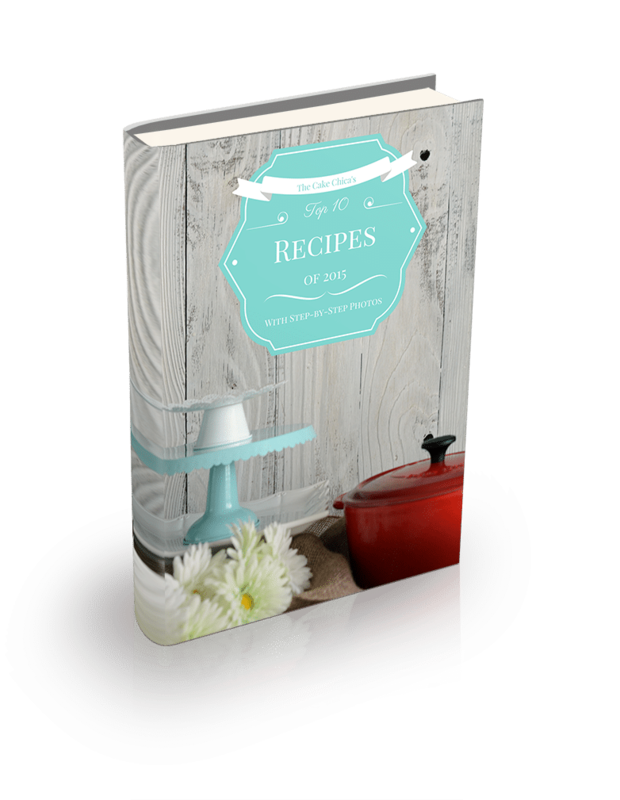 Then be sure to subscribe to The Weekly Recap, where I’ll send you one email per week, usually on Sunday’s, along with a sneak peek at what recipe is coming up next week and on occasion some behind the scenes stuff. Talk to you guys next week! Position an oven rack in the center of your oven and preheat to 350 degrees. Line 2-12 cavity cupcake pans with cupcake liners. Melt the chocolate in the top of a double broiler stirring often with a rubber spatula to help melt the chocolate evenly. Or melt the chocolate in a microwave on low power in 30 second increments, stirring after each. Set aside to cool about 10 minutes. In a small bowl, sift the cake flour and baking soda together. Add the salt and whisk to combine. Beat the butter in a bowl of an electric stand mixer using the paddle attachment for about 2 minutes until light and fluffy. Add the sugars and beat together on medium speed for about 3 minutes. Scrape down the sides of the bowl with a rubber spatula as necessary. Using a fork, lightly beat the eggs with the vanilla and chocolate extracts in a small bowl. Add to the butter mixture and mix together on low speed, stopping occasionally to scrape down the sides of the bowl. Continue to mix for 1 to 2 minutes on low speed. Don’t worry if the mixture looks curdled as the eggs are added, as you stop and scrape down the bowl the mixture will smooth out. Alternately add the flour mixture and the sour cream in 4 stages, mixing well after each addition. Stop after each addition to scrape down the sides of the bowl. Add the melted chocolate to the mixture and blend together thoroughly. Divide the batter evenly among the prepared cupcake pans. Bake cupcakes for about 15 minutes, or until a skewer inserted into the center of each cupcakes comes out clean or with a few moist crumbs attached. Let cupcakes cool in their pan for 10 minutes, then turn over on a wire rack to cool completely. In a medium saucepan, over medium-high heat, combine the sugar, heavy cream, corn syrup and salt. Stir constantly until the sugar has just dissolved. Without stirring, increase the heat to high. Attach a candy thermometer to the saucepan. Meanwhile, in the bowl of an electric stand mixer fitted with the whisk attachment, beat the eggs at medium speed. Once the temperature on the candy thermometer reaches 225 degrees, increase the mixer to high. Continue to cook the sugar syrup until it reaches 238 degrees. Remove the saucepan from the heat and with the mixer off, pour about ¼ cup of the hot syrup over the beaten eggs. Beat at high speed until combined, about 10 seconds. Turn the mixer off and add another ¼ cup syrup to the egg mixture and beat on high speed for another 10 seconds. Repeat this process until all the syrup is used. Using a rubber spatula, scrape down the sides of the bowl, then beat at medium-high speed until the egg mixture is completely cool, about 10 to 15 minutes, or until the mixture reaches 75 to 80 degrees. At medium speed, beat in the softened butter 1 tablespoon at a time. Add the vanilla extract and coffee mixture and increase the speed to medium-high. Beat the buttercream until it is smooth and shiny, about 4 minutes.